Yahoo Messenger app for iPhone received a significant update today which enables video and voice calling from the iPhone client to virtually any Yahoo Messenger account in the world. You can now make iPhone 4 to iPhone 4 video calls, as well as iPhone 4 to PC / Mac and vice versa. 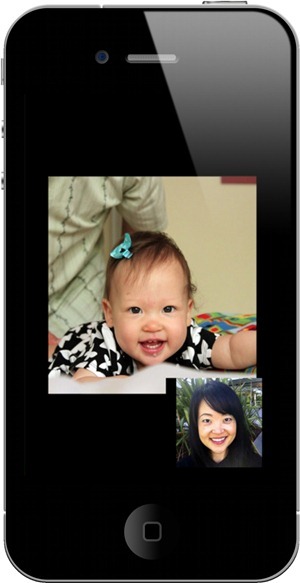 Moreover, it also supports video and voice calling over 3G networks, unlike Apple’s FaceTime feature. Unfortunately though, video calling using iPod touch 4G isn’t supported yet, and we are not sure why is that, given that the front-facing camera on both the iPhone 4 and iPod touch 4G are same. Yahoo Messenger 2.0 for iPhone is free, and can be downloaded from the link given below.